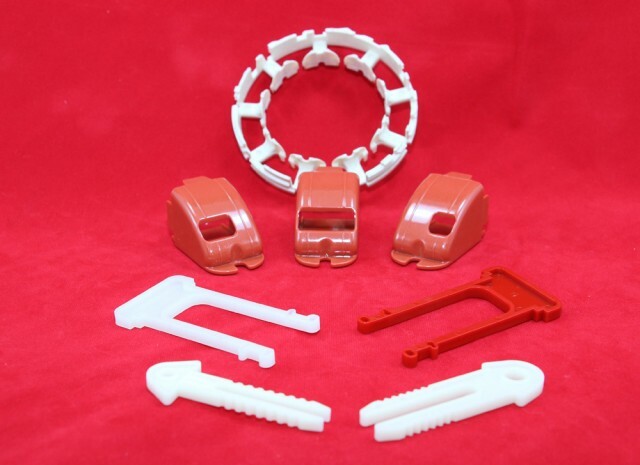 ISO 9000 certified Plastic Injection molding production, using Injection molding machines ranging from 50 tons to 180 tons. 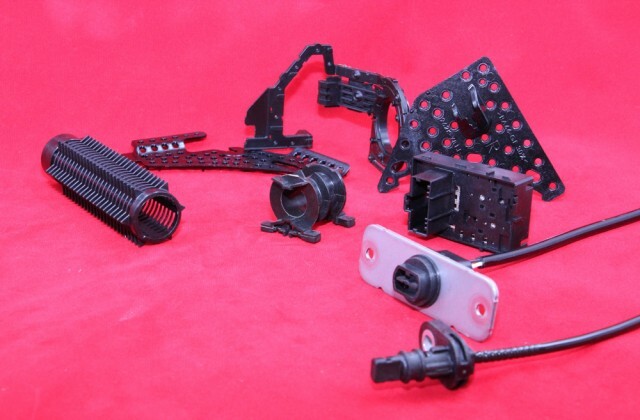 In_house tool building and maintenance capabilities supports highly reliable plastic molding production house. 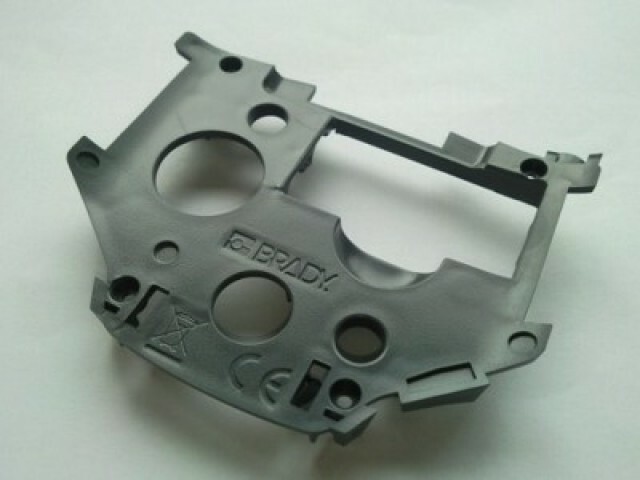 Plastic molding production to support medium and mass production batches.